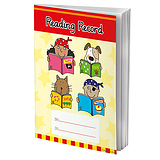 These wonderful home school record books from The Pedagogs, are great for helping pupils, teachers, T.A.s and parents to keep track of a child's work and progress. 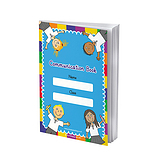 Each A5 book has a matt cover and a super-strong binding, with 80 internal pages made of high-quality paper. 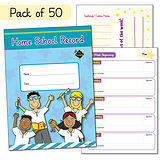 Save £1.20 (£1.00 ex VAT) when you buy this pack instead of individual record books.